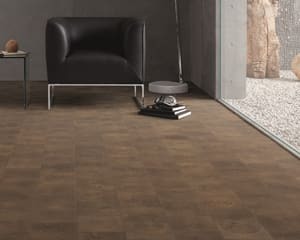 The Country Collection offers the rural feel and texture of a traditional floor in various options which best suits your requirements. 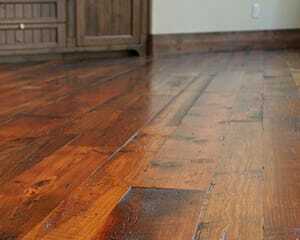 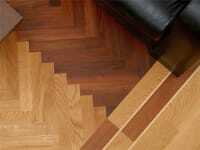 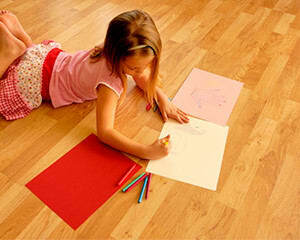 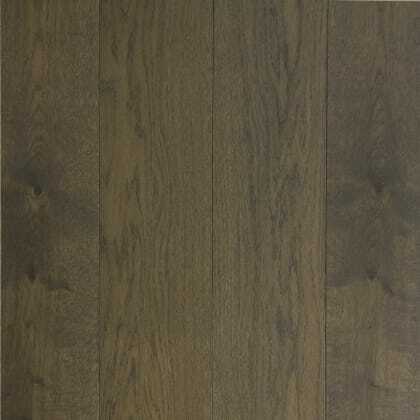 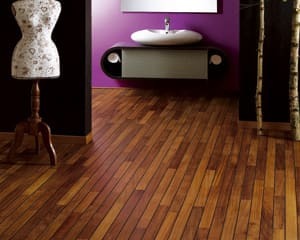 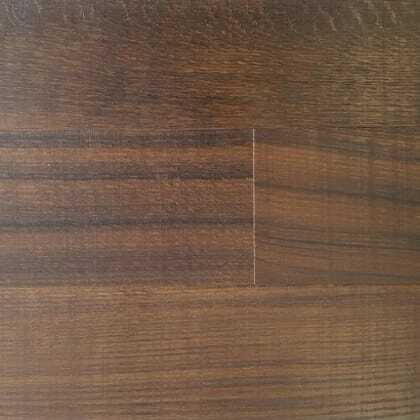 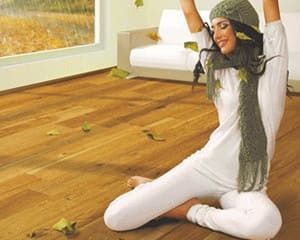 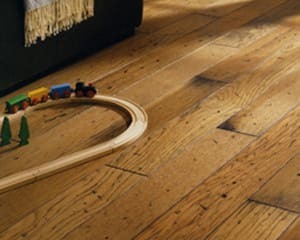 Our factory milled oiled hardwood Oak floors providing that authentic old world charm of Oak floors. 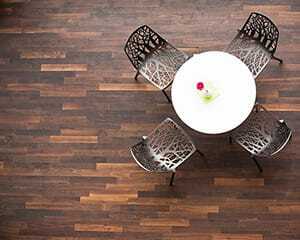 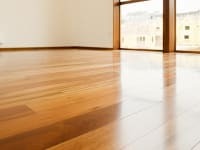 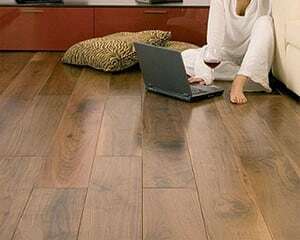 Available in several wide board widths these floors give a more natural look to oiled finished floors with a softer, warmer appearance. 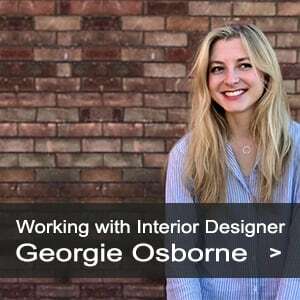 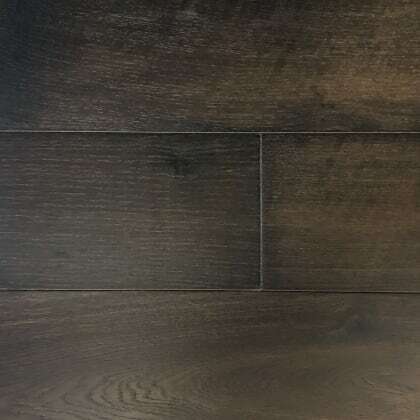 To authenticate the country image all our brushed finish and oiled Oak floors are milled with a bevelled edge and machined to exacting standards. 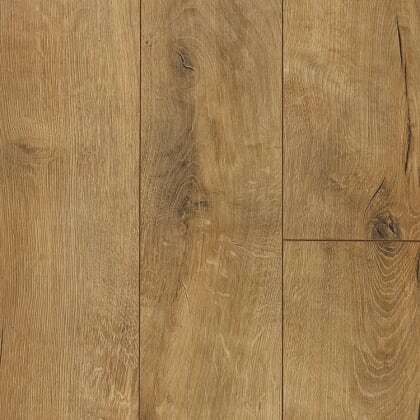 The COUN024 Rustic Oak gives a natural feeling with true character and feeling of the grain of each individual board which is maximized by applying a brushed oiled process but being with a difference as this requires no maintenance of re-oil as opposed to other Oiled Floors. 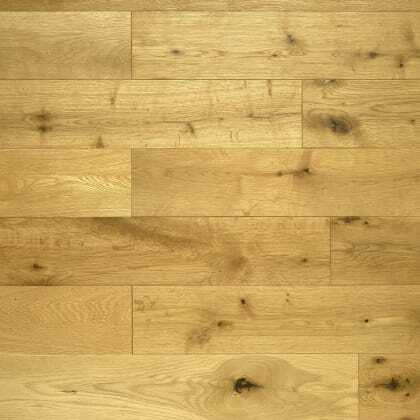 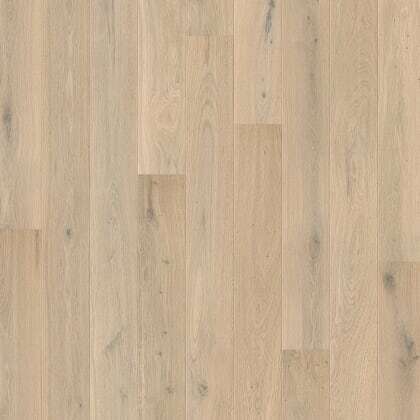 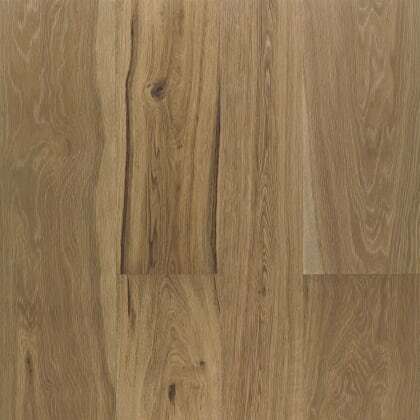 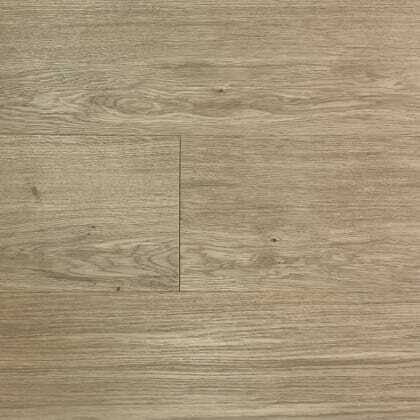 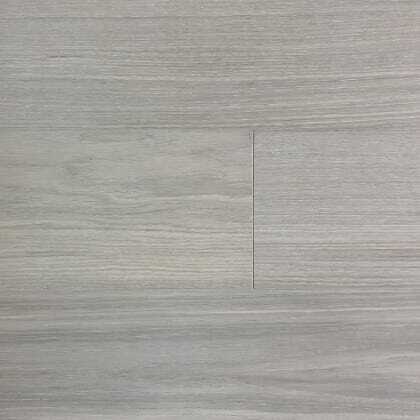 Natural Oak 125mm is brushed and UV oiled to deliver a natural and neutral appearance with a deep open grain and comes with a Lifetime Structural Guarantee. 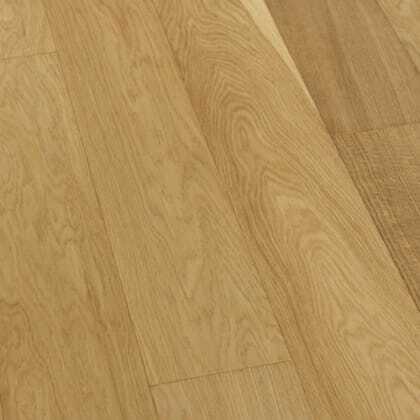 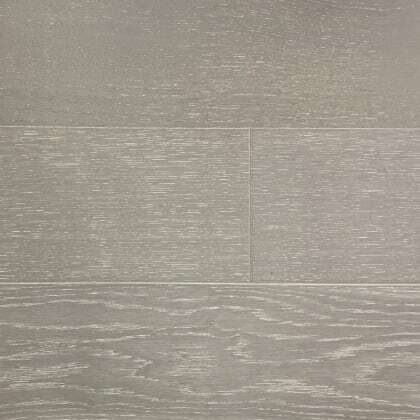 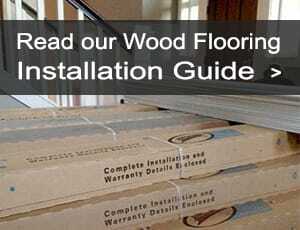 Brushed & UV Oiled Bevelled Rustic Grade 18mm x 125mm x RL 4mm Solid Oak Layer 1.20m2 coverage per pack ..